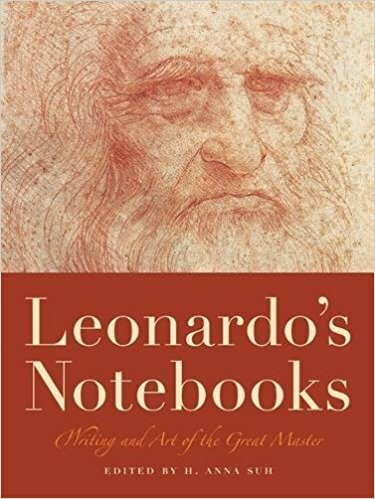 Leonardo's Notebooks: Writing and Art of the Great Master - The Last Renaissance | What are the Questions? Leonardo da Vinci? artist, inventor, and prototypical Renaissance man? is a perennial source of fascination because of his astonishing intellect and boundless curiosity about the natural and man-made world. During his life he created numerous works of art and kept voluminous notebooks that detailed his artistic and intellectual pursuits.